In my, supposedly roaring, twenties. Born and fed in Hong Kong. I cook and I eat and I write (and I leave the cleaning up to my boyfriend). HK numb is just another food blog. I don’t know, irony? As an afterthought, it sounds like ‘nom’. I’m indifferent – you come up with a name, how about that? Most of the reviews on this blog are restaurants I’d recommend, with a few obvious exceptions. I don’t have a rating system – it’s all just a bunch of stories that you might find entertaining. If you don’t, no big deal, my pillow will just be drenched in my own salty tears. But really. In all, I am a nobody that likes to eat. No one is trying to impress me any more than any other diner, and I have little desire to satisfy anyone but my readers and my own ego as I attempt to be witty. What you read is what you will likely get. You can, dare I say it, trust me. As for what’s ‘trending’ in the dining scene (i.e. the latest from Maximal Concepts or Prive Group or whoever has the largest marketing budget), I’m not too keen on queuing up for yet another no-reservations-policy proprietor or PR group. If I’m genuinely interested, of course I’ll pursue. Otherwise, I’ll leave it to real food bloggers/writers who get paid to keep their fingers on the pulse of our rather clotted restaurant scene. Any questions or comments, please feel free to get in contact with me through the WordPress channels or my email irene.pyne@gmail.com. 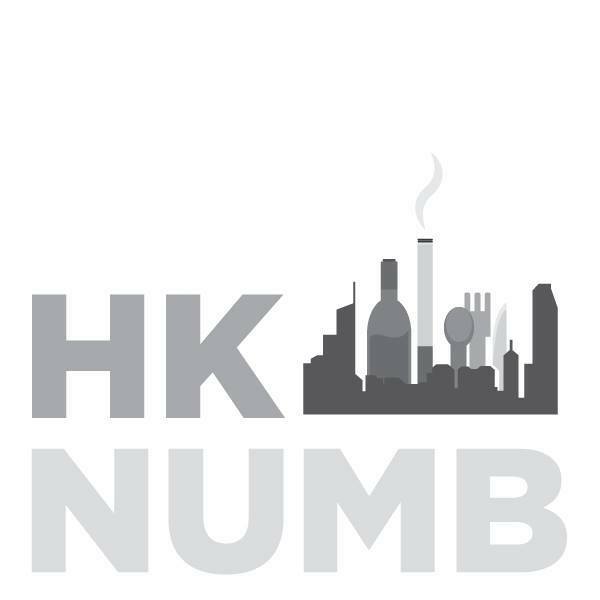 HK numb also tweets@theHKnumb and Facebooks https://www.facebook.com/HKnumb sometimes.